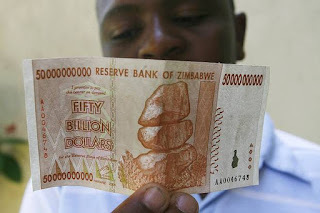 Zimbabweans will start exchanging 'quadrillions' of local dollars for a few U.S. dollars next week, as President Robert Mugabe's government discards its virtually worthless national currency, the central bank said on Thursday. The southern African country started using foreign currencies like the U.S. dollar and South African rand in 2009 after the Zimbabwean dollar was ruined by hyper-inflation, which hit 500 billion percent in 2008. At the height of Zimbabwe's economic crisis in 2008, Zimbabweans had to carry plastic bags bulging with bank notes to buy basic goods like bread and milk. Prices were rising at least twice a day. From Monday, customers who held Zimbabwean dollar accounts before March 2009 can approach their banks to convert their Zimbabwean dollar balance into dollars, Reserve Bank of Zimbabwe (RBZ) Governor John Mangudya said in a statement. The process will legally end the local currency. Zimbabweans have until September to turn in their old bank notes, which some people sell as souvenirs to tourists. 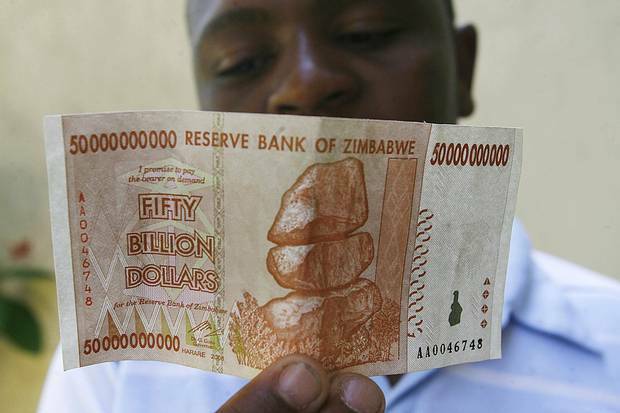 Bank accounts with balances of up to 175 quadrillion Zimbabwean dollars will be paid $5. Those with balances above 175 quadrillion dollars will be paid at an exchange rate of $1 to 35 quadrillion Zimbabwean dollars. The highest - and last - bank note to be printed by the RBZ in 2008 was 100 trillion Zimbabwean dollars. 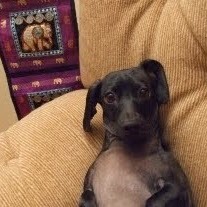 It was not enough to ride a public bus to work for a week. The RBZ said customers who still have stashes of old Zimbabwean dollar notes can walk into any bank and get $1 for every 250 trillion they hold. That means a holder of a 100 trillion bank note will on Monday get 40 cents. The RBZ has set aside $20 million to pay Zimbabwean dollar currency holders.